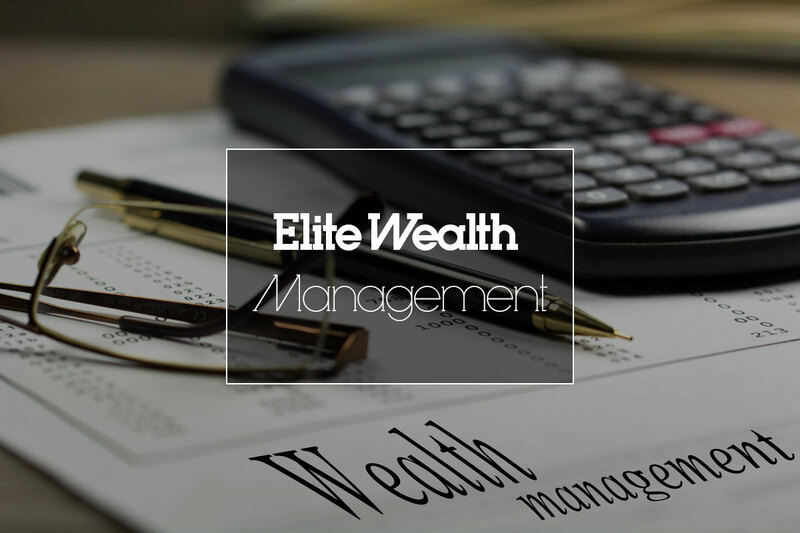 The Elite Fund Management umbrella fund is a retirement fund in which many employers and their employees participate in order to derive benefit from economies of scale. These cost savings ultimately translate into enhanced retirement pay-outs to members. It is a structure that enables employers to offer their employees packaged, flexible retirement savings and insured benefits. 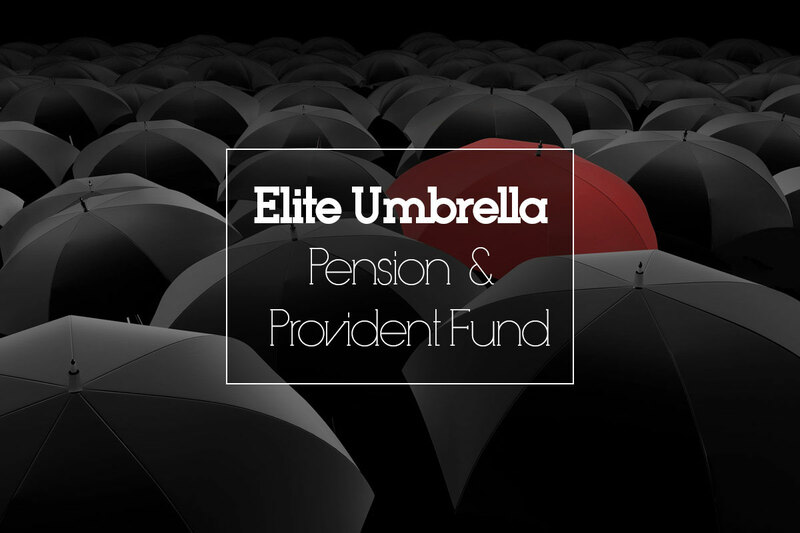 Under the Elite Umbrella Funds, employers can choose to participate in a pension fund or a provident fund. A wide range of insured benefits are available that can be tailored at Sub-fund level. 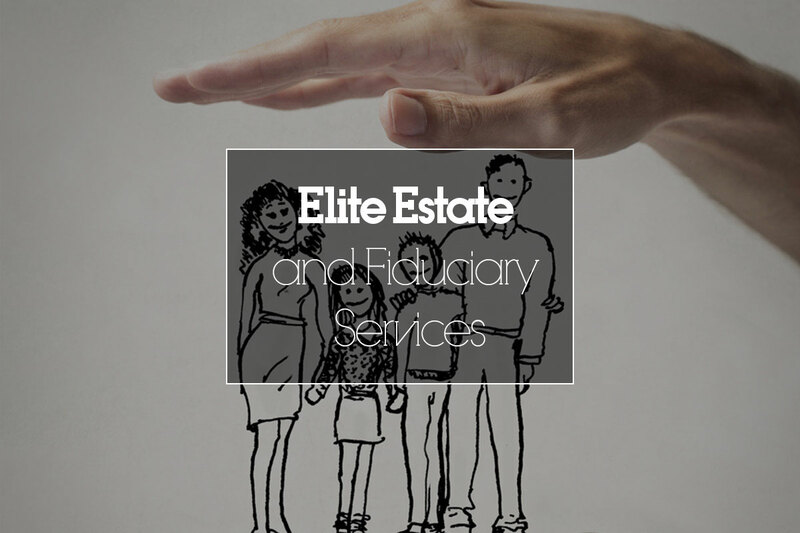 The Elite Fund Management Umbrella Funds are administered through a leading edge Retirement Fund Administration platform offering an integrated member administration, financial reporting and investment administration to maximise flexibility while containing costs through Sanlam fund Administration. 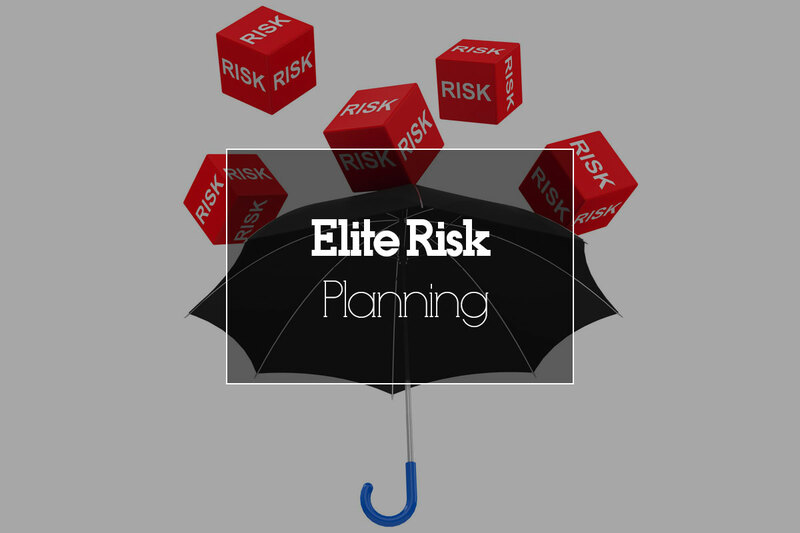 Why Choose the Elite Umbrella Funds? Solid offer: We have a highly competitive administration offering with superior service and competitive rates through Sanlam fund administration. Choice: The Fund’s options range from basic solutions to comprehensive custom designed solutions. 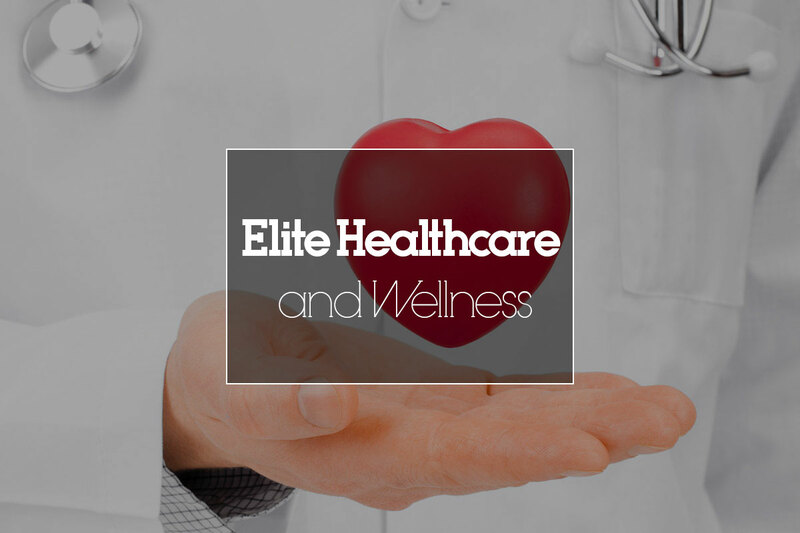 Communication and service: Elite’s wide footprint in South Africa facilitates physical interaction with our clients to ensure clear communication and prompt service. The Elite funds are sponsored independently from the fund administrator. – Daily pricing: Because benefit payments are based on daily unit prices, the investment instructions can be effected according to the values of the specific day of the instruction. – Daily balancing: By balancing assets, liabilities and the ledger daily, there is complete accuracy in administering funds. – Workflow: Any transaction can be traced so that enquiries can be handled quickly, accurately and efficiently. Our real-time reporting, which can be accessed via the Internet, will always provide you with the latest available information. a wide array of needs. while minimizing taxes and other expenses. appreciate that what works for one client might have no relevance for another.